Once upon a time computers used to be cumbersome, bulky and heavy and internet connections needed a huge wire connection which clearly implied that computers could only live inside computer rooms. However computer hardware and web tech has evolved since time immemorial, thereby permitting us to carry web with us wherever we go, thanks to the advancements in mobile broadband. But although you may be head-over-heels in love with the way mobile broadband helps you access internet on the go, do you actually know how it works? If answered no, you may go through the concerns of the article to know some details and facts on mobile broadband. Mobile broadband – What is it actually? 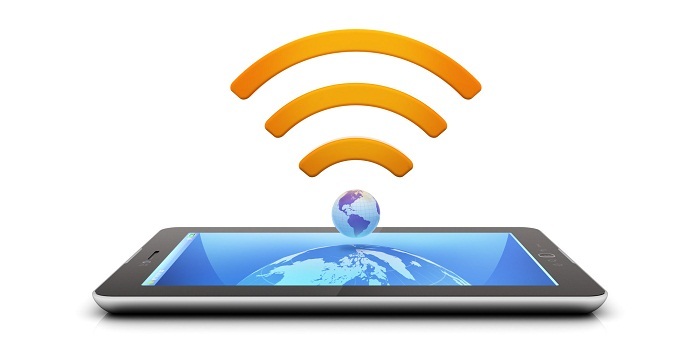 Mobile broadband is not the name given to the process of using internet on your mobile phone but it is rather the capability of your phone to connect with your netbook or laptop via mobile phone signals. These days all sorts of netbooks and laptops have such options built-in and those which don’t have such options may require a dongle which can be plugged into the USB port of your computer to freely access internet. From the mobile phone network, you get a dongle and you may use it to connect to the web through that network. Mobile broadband – Why use it? Does your lifestyle or job demand you to travel throughout the world? Are you involved too much in attending business meetings and traveling through public transport? If you do, you will find yourself spending a lot of time commuting in public transport. During such a situation, having a mobile broadband internet connection helps you immensely as you can always stay connected to the internet. Similarly if you’re into such a job which takes you in remote areas where you don’t get a wi-fi or a wired connection, you can continue working with a mobile broadband. Life becomes much easier and you don’t require compromising anything for the sake of traveling. How can you set up mobile broadband? Basically in order to set up a mobile broadband connection, you would require a moderately updated netbook or laptop with USB ports where you can plug in the dongle. If your computer uses Windows XP or Vista or Windows 7, you wouldn’t ever face any sort of compatibility issues but if it’s a Linux or a Mac, you should check whether or not the dongle is compatible. When you carry on such connections through your laptop, you’re advised to keep your laptop updated with an anti-virus program. You can stay away from cyber-criminals once you are done with installing an anti-virus. Hence, if you’ve been confused about whether or not you may need a mobile broadband connection, you can definitely opt for one as it helps you stay online on the go. You can also cut down costs of other internet service providers and instead use your mobile internet to connect through your laptop or PC. Take into account the above mentioned facts on mobile broadband before getting one.